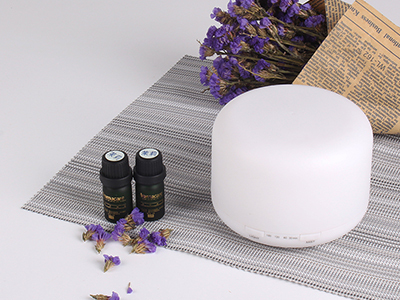 Essential oil diffuser diffuser is a wonderful diffuser in your house.Adding several drops of oils into it, it will fill your space with lovely fragrance. You also can use it as a humidifier if you like.It also fits for baby.It can improve your sleep, heal your skin and much more.perfect for your room,office, yoga room, hotel room etc. ♦Prevent dry and chapped skin in dry winter months. ♦Great night light for young children scared of the dark at bedtime. 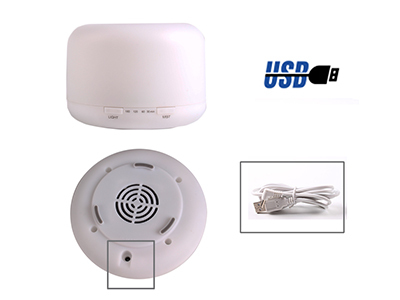 This USB Aroma Diffuser,Adding several drops of oils into it, it will fill your space with lovely fragrance. You also can use it as a humidifier if you like.It also fits for baby.It can improve your sleep, heal your skin and much more. 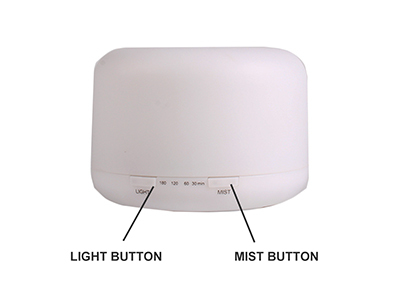 Cool Mist Humidifier creates comfortable and relaxed environment in your room. Ultra-quiet humidifier keeps your room properly moisturized. especially in an air-conditioned room. Press to turn on cycling Led lights when power on. 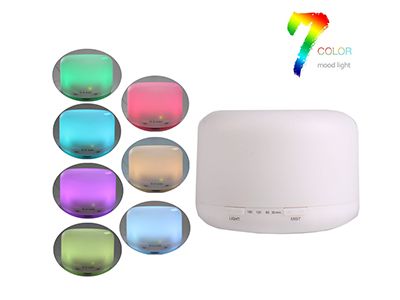 Sooth in style with 7 different lighting patterns that can match your living room, bedroom, or your personal relaxation space. You can choose 7 colors continuous change or just steady on one color. 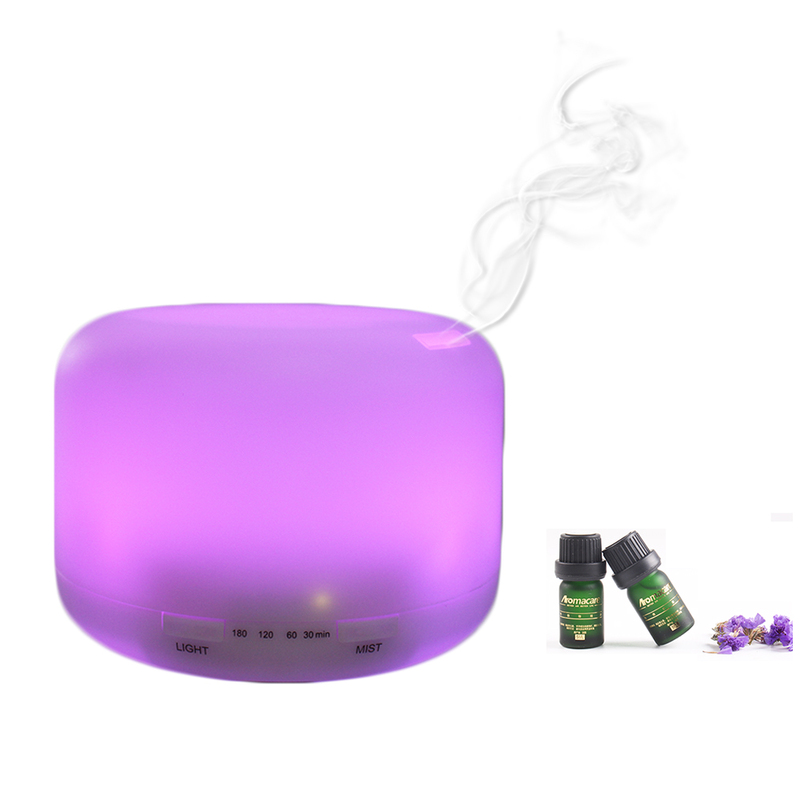 Relieve stress, improve mood, remove unpleasant smells, moisturize and live better with our. 1. Put adapter into the jack of the product then put unit on a flat and hard surface. 2. Remove the cover, pour water into the water tank in measuring cup. Please noticed that the max water level, and just drip 2-3 essential oils. 3. Close the top cover. 4. Plug in and turn the unit on. 1. Can the light be turned off? Yes, the light can be turned off. The light can be set to change colors automatically or when it reaches a color that you like, you can press the button and it will stay only on that color. The variety of colors was much more than I had anticipated. 2. Does it automatically shut off? Yes, once the water reaches a certain level, it will automatically shut off. 4.Do not fill water directly from the water pipe and do not use sparkling water.